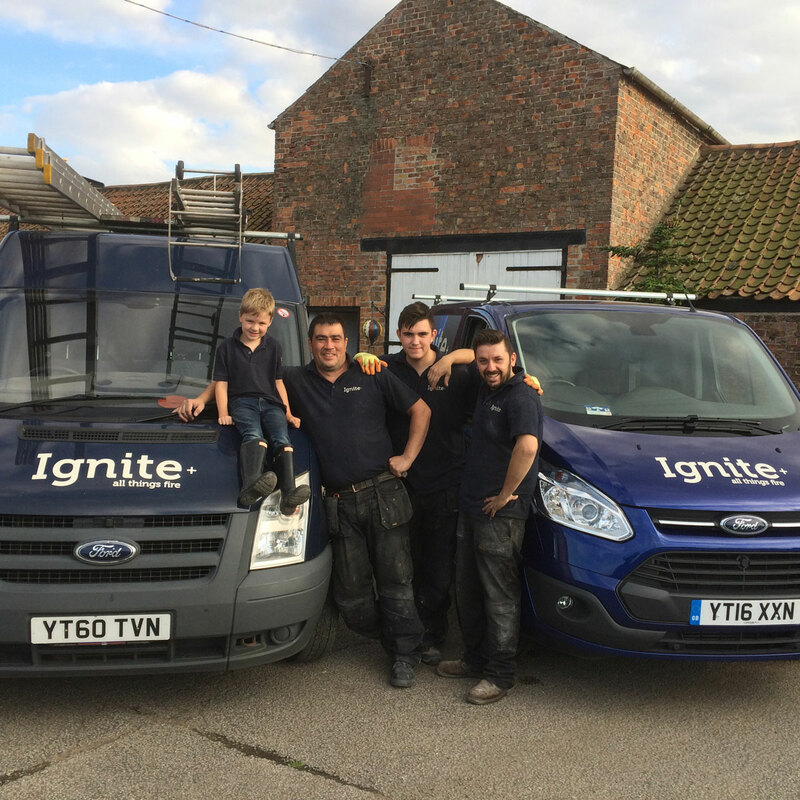 Ignite+ are a small but perfectly formed team based in the Harrogate area. Ignite+ supply, install and maintain woodburning & multifuel stoves and fireplaces in Yorkshire. 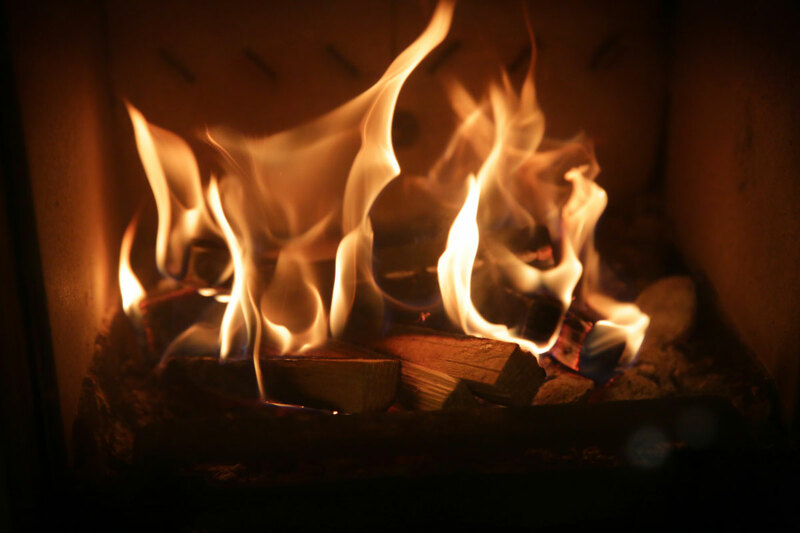 From initial contact, design consultancy and installation through to providing fuel, log stores and maintaining your fire or stove for years to come, we’re here to provide support year on year. Our focus is ensuring our customers enjoy a great relationship with their stove or fireplace and crucially, everything is safe and working correctly. Making you safe and warm, Keeping you safe and warm. Mark and Darren have very different key skills which, when combined, create a winning formula. Time management, good communication, customer service and excellent organisation are fundamental in making Ignite+ a successful, and highly recommended company. 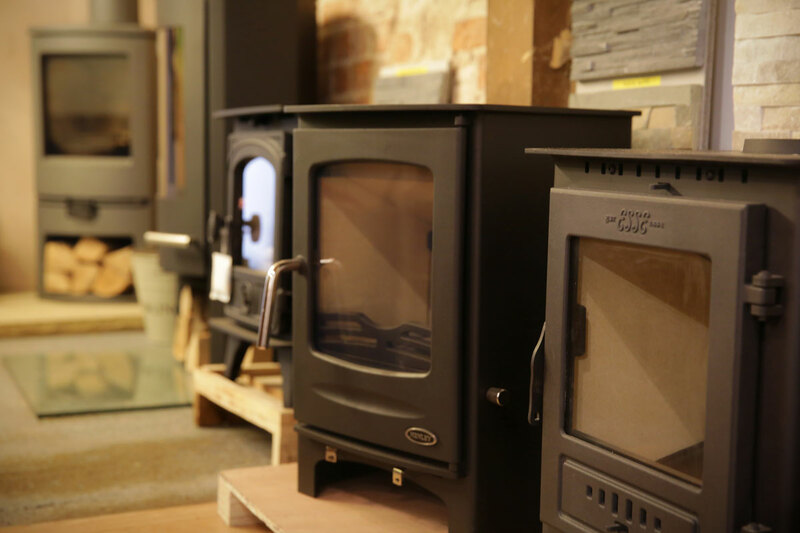 Mark has been a fully HETAS registered installer of stoves and fireplaces for over 8 years and prides himself on being very organised, precise and professional. He has a real “can do” attitude and his personal method of installation is tried and tested. Attention to detail is his best attribute and the Ignite+ reviews are testament to this. 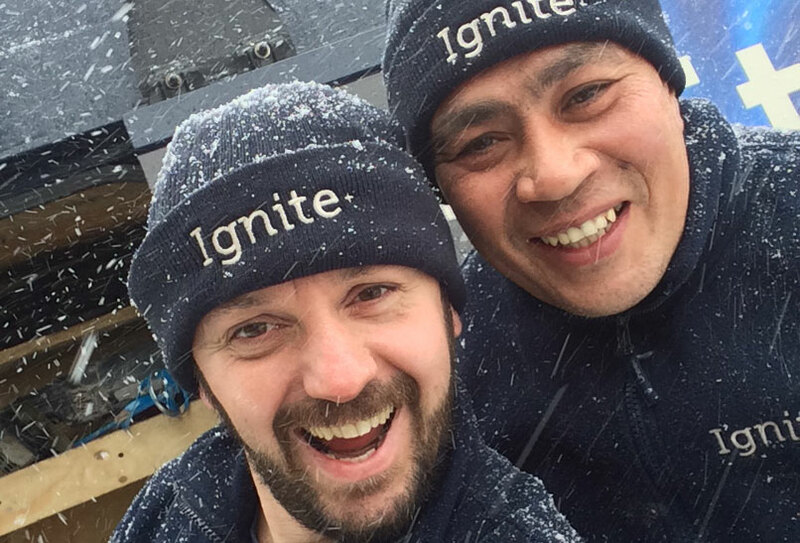 Darren has been in the fireplace and stove industry for 15 years until setting up Ignite+ with Mark. Darren studied interior design for 3 years which comes in very useful. Darren is particularly proud of his customer service and demonstrates genuine consideration to every single customer to achieve 100% satisfaction. Jason is our trusted installation assistant and is polite, hard working and extremely good at supporting Mark and Darren. Helen is the glue that holds us together! She takes care of all things admin and keeps us fellas in check! We’re customers too. We don’t like to be messed around by trades in our homes. Waiting weeks for quotes and wondering in the back of our mind if we’re going to get a good job done, or even if someone is going to turn up at all to do the work! We preach what we practice. We treat our customers how we would want to be treated. We’re not happy until we’ve gained a 5* review. We think you’ll agree with all that. After all, it’s not much to expect is it? Give us a try.